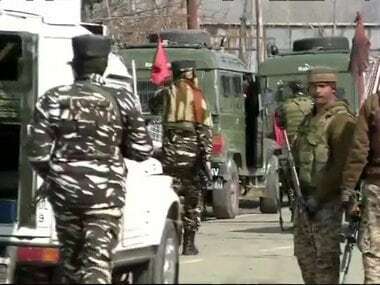 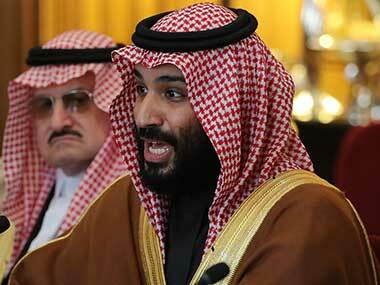 His trip comes amid high tensions in the region: India and Saudi Arabia's arch-rival Iran — both bordering Pakistan — have accused Islamabad of backing militant groups which have carried out bloody suicide attacks on their soil in recent days. 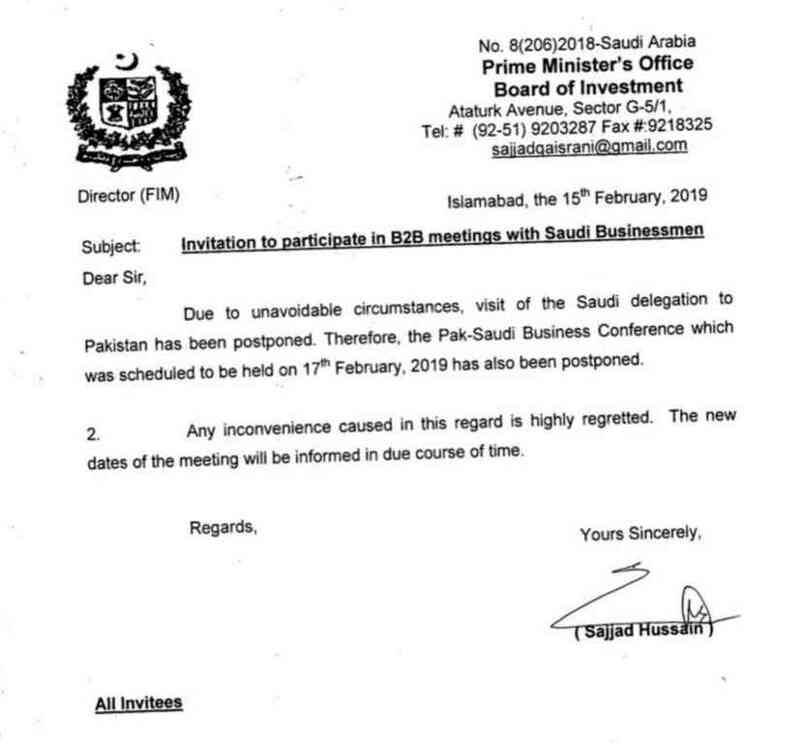 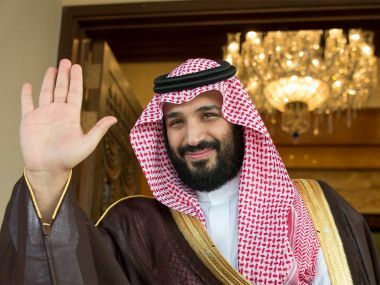 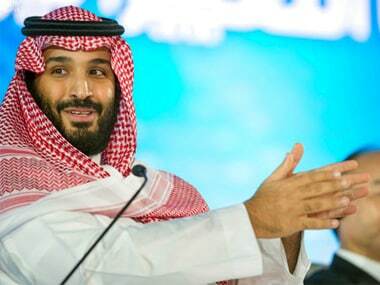 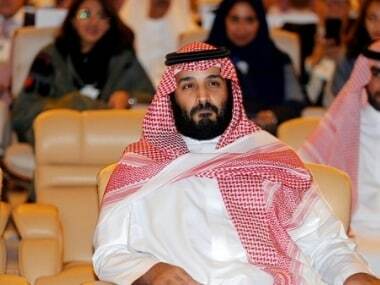 The Saudi Crown Prince was scheduled to reach Pakistan's Islamabad on Saturday but due to a slight change, he will arrive on Sunday, according to the Foreign Office. 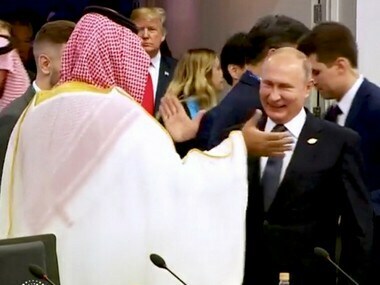 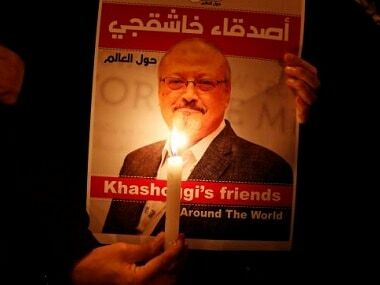 Jamal Khashoggi's final words were "I can't breathe," CNN said on Sunday, citing a source who has read the transcript of an audio tape of the final moments before the journalist's murder.